Everyone seemed to look down on my Top Ramen recipe. 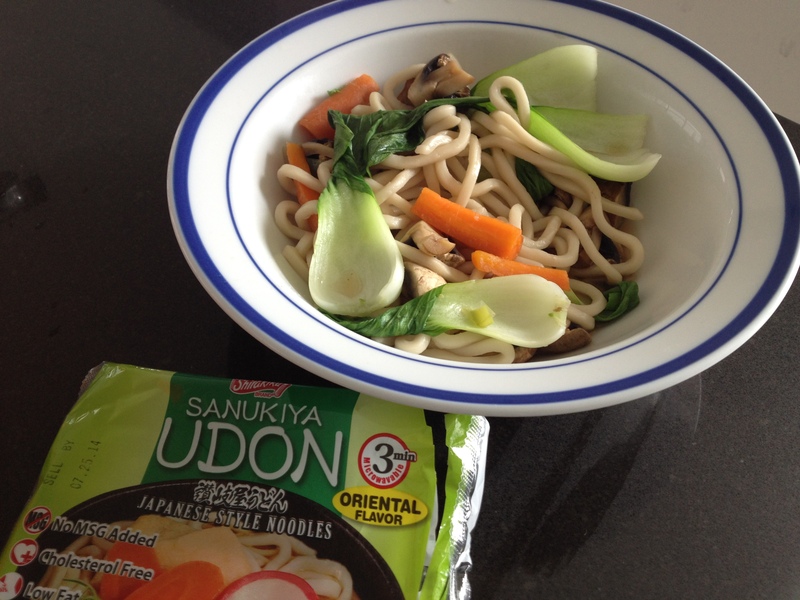 So I made the move up to instant udon noodles. I’m not sure how they keep the noodles soft indefinitely on the shelf without refrigeration.